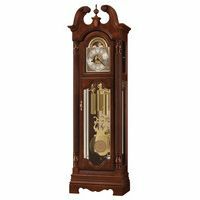 Among the finest clocks made today are keywound chime clocks made by Kieninger Clock, Howard Miller Clock company, Hermle Clocks, and the Ridgeway Clock Company, made the same way the old clock masters produced antique clocks. 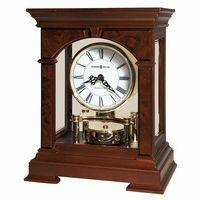 We ship many of our clock brands to Canada in addition to the Continental USA 48 States. 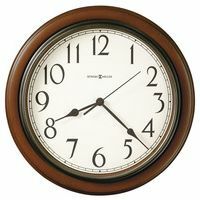 If not clear to you from our website, always feel free to call us at 1-800-4CLOCKS (1-800-425-6257).